When you run out of gel, you don t have to buy a whole new kit. 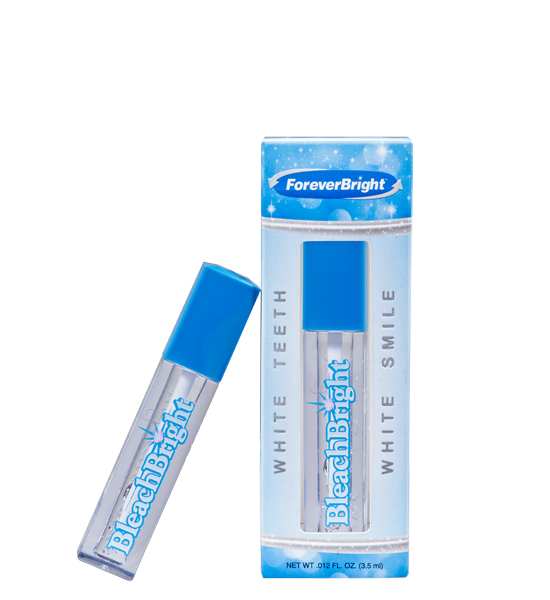 Just order a refill vial of ForeverBright gel, compatible with the NightBright At-Home L.E.D., Complete White Smile 3-in-1 Kit, and the UVBleachBright Tanning Kit. With this refill, you can afford to whiten and maintain your gorgeous smile whenever you want! Running low on whitening gel? Order today, and never run out! Buy 12 & Get a 3pc Washin-Jax Free!